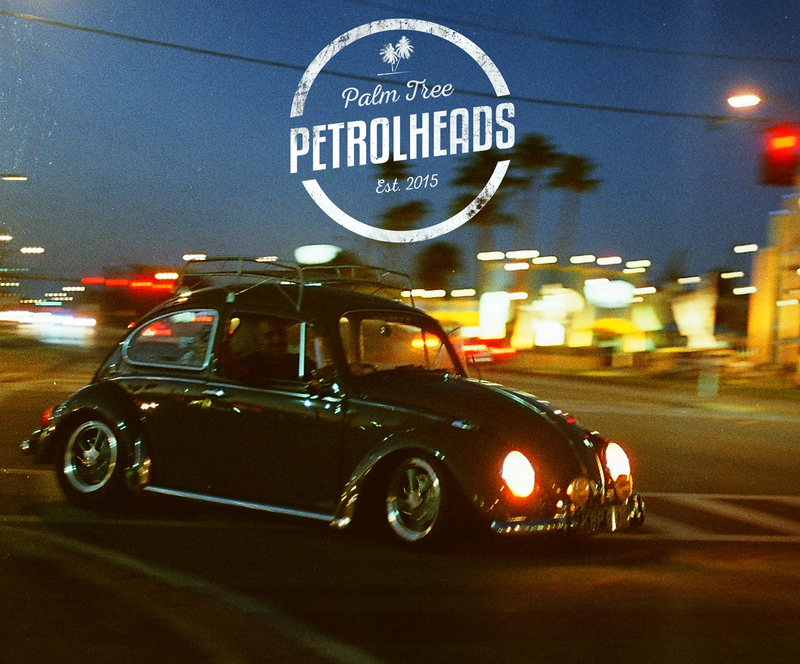 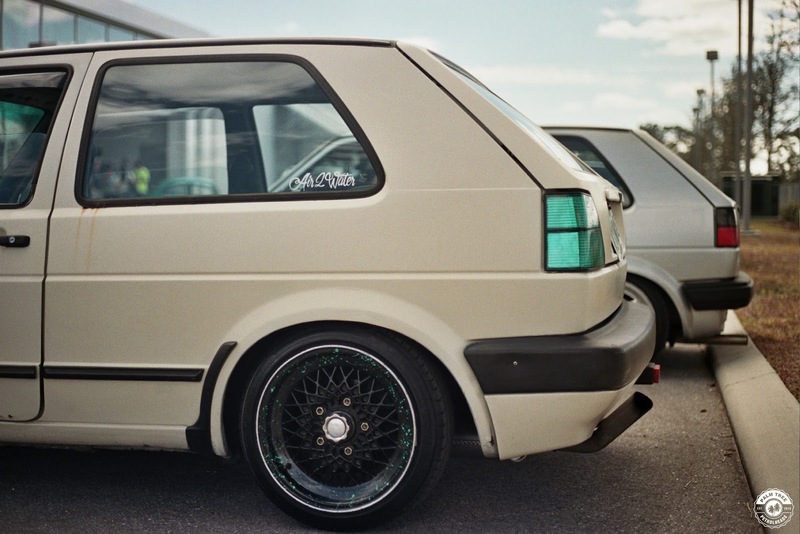 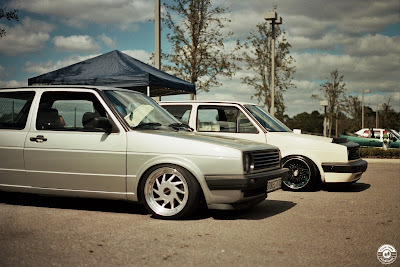 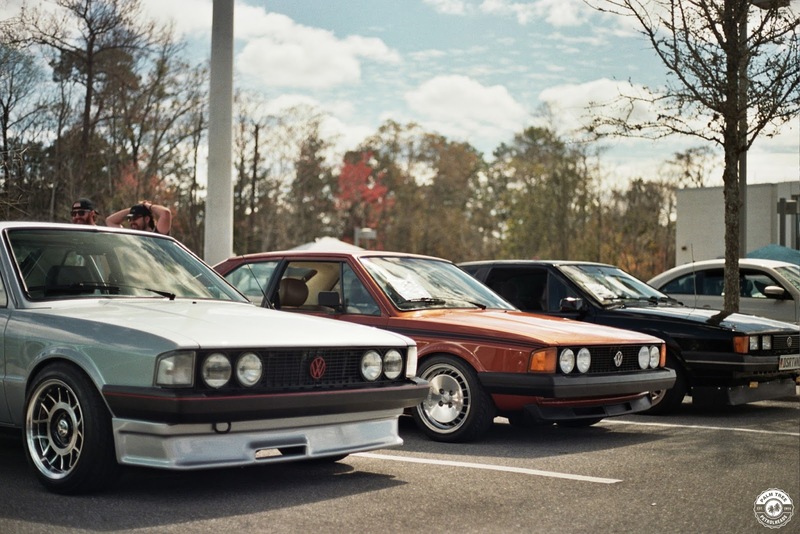 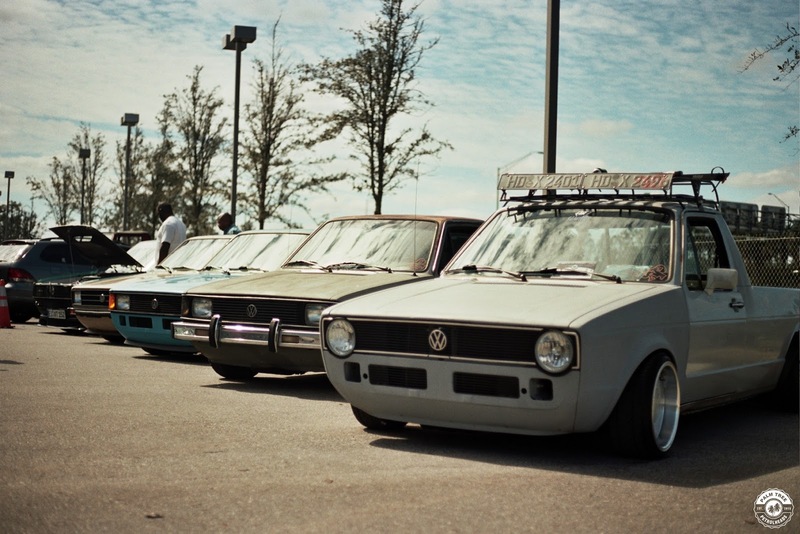 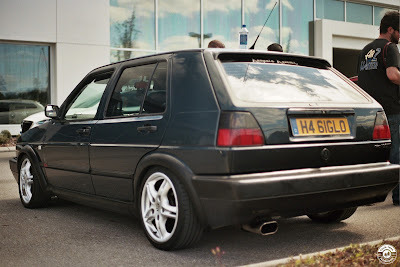 Air2Water VW Show 02.21.16, covered on 35mm film. 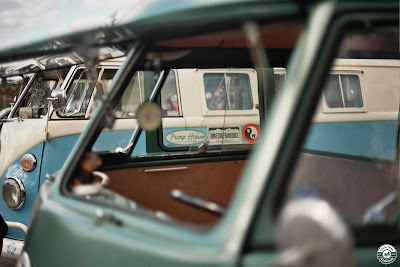 I was really excited about this show, and absolutely could not wait to get the film back. 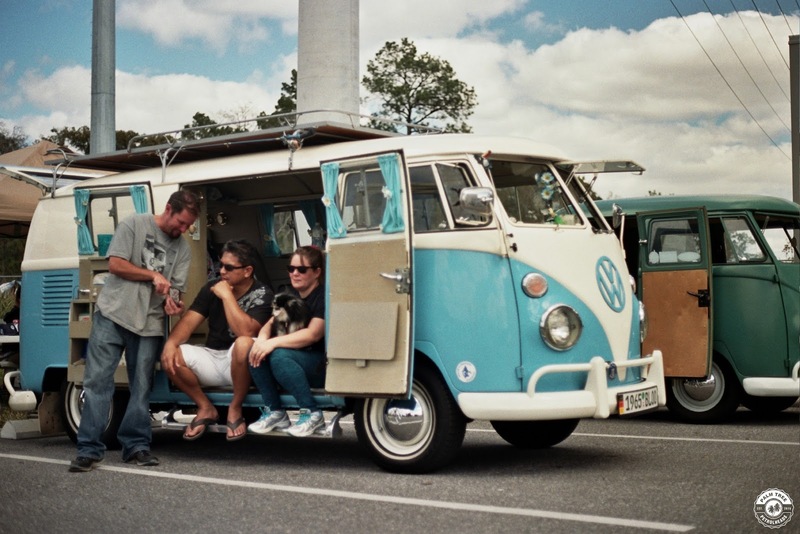 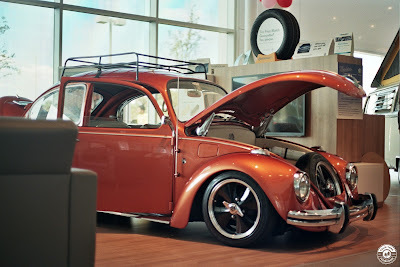 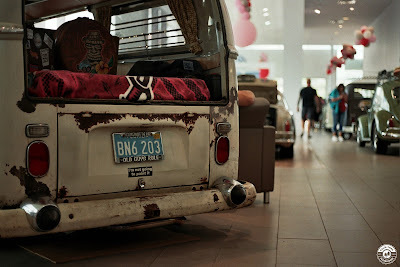 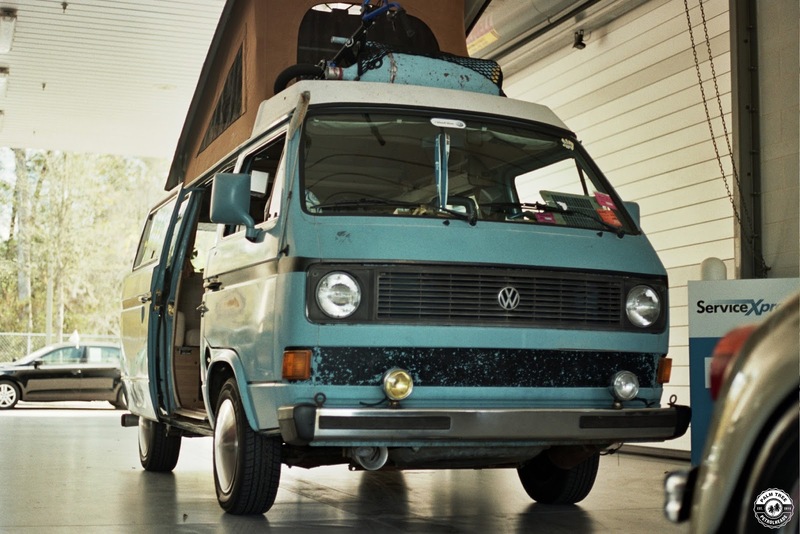 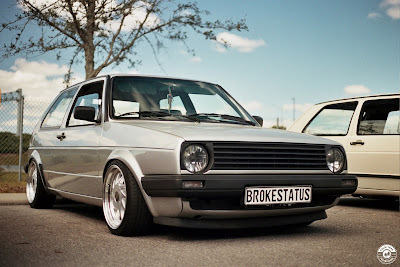 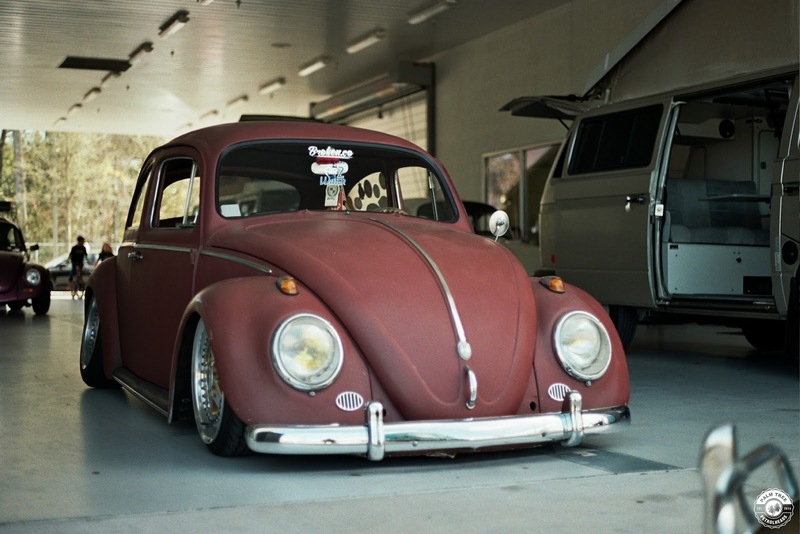 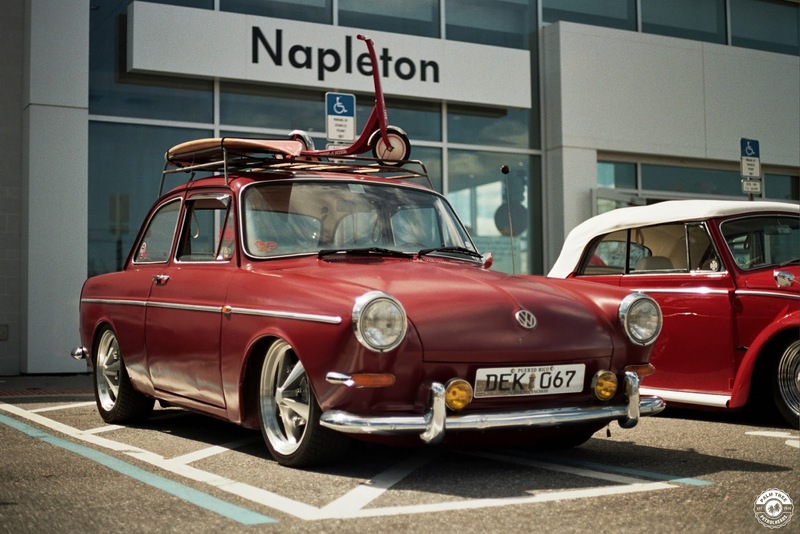 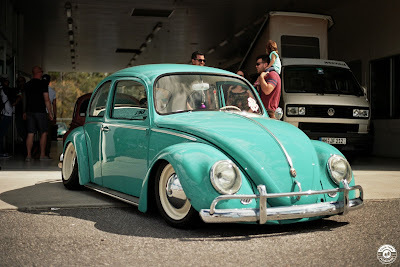 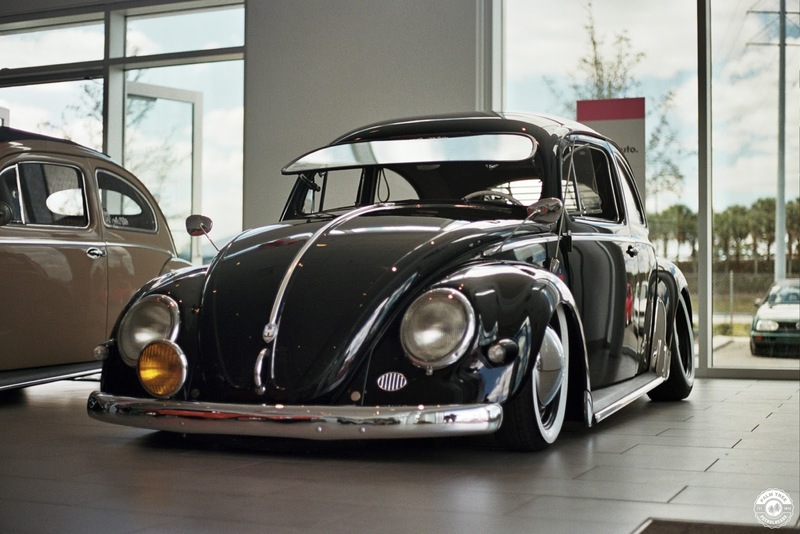 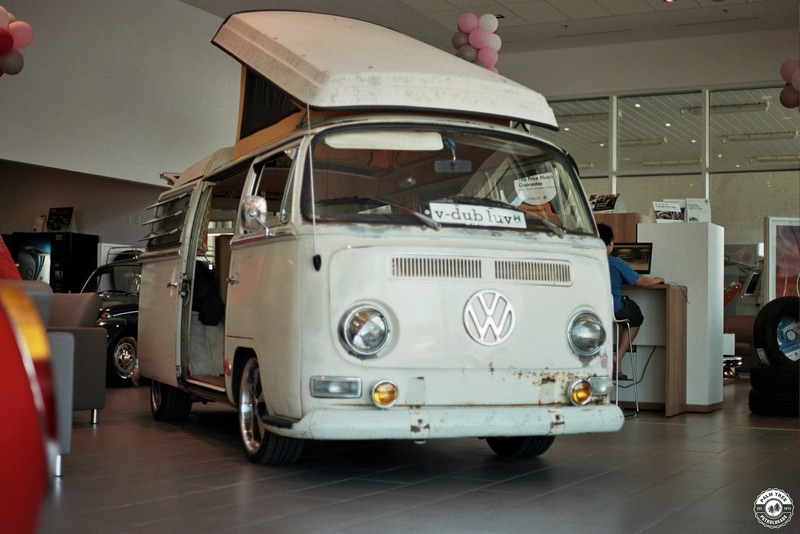 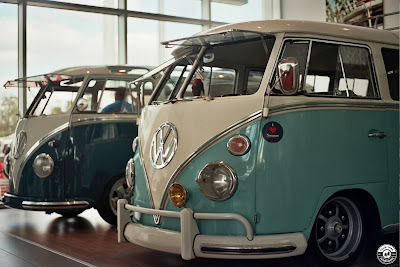 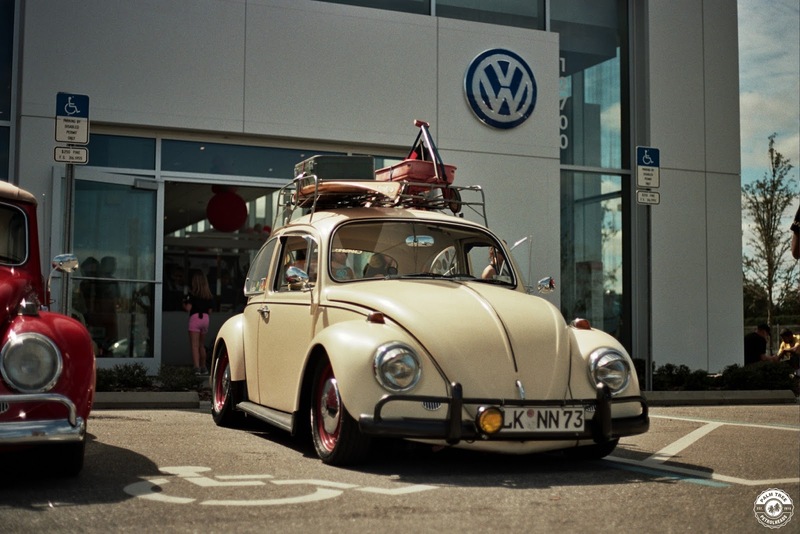 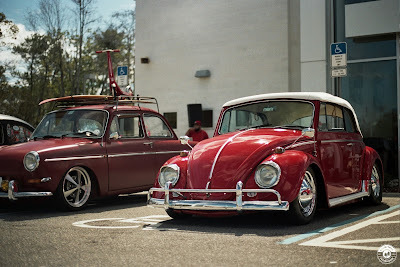 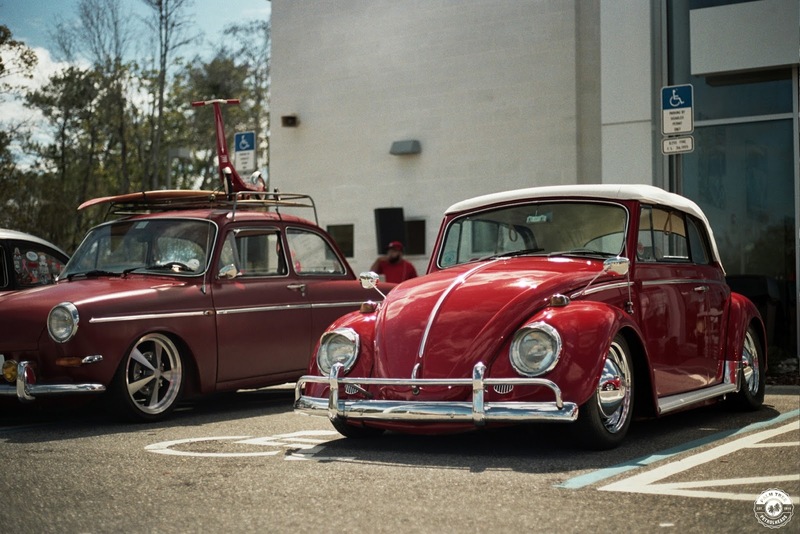 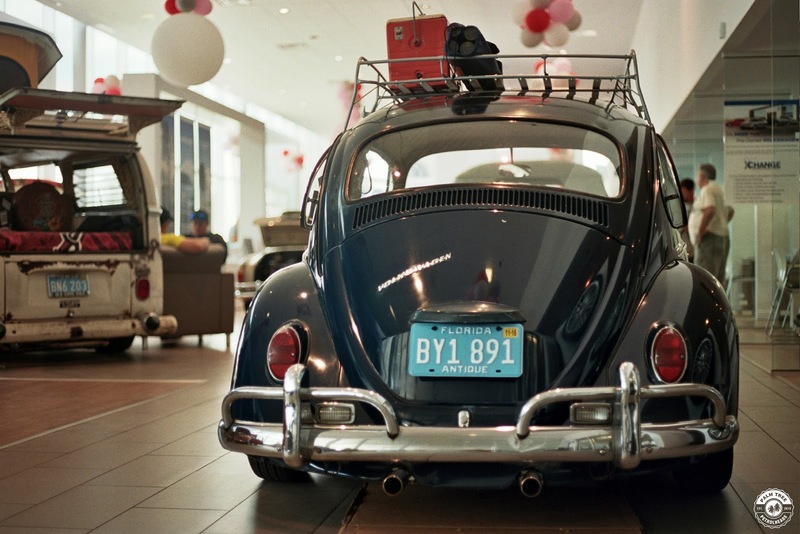 Marc and his group have a great knack for picking out quality cars, and the focal point of this show was all of the air cooled cars that were parked in the brand new showroom at Napleton East VW Orlando. So from inside and out, there was nothing but the best on display. 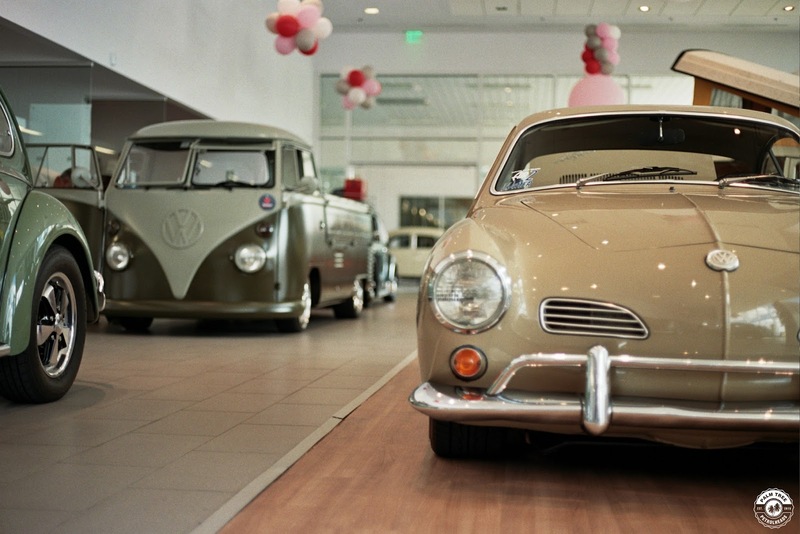 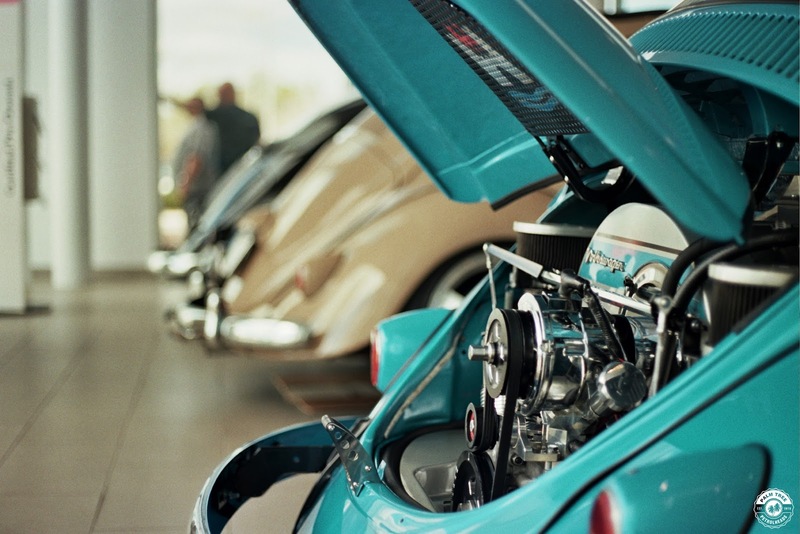 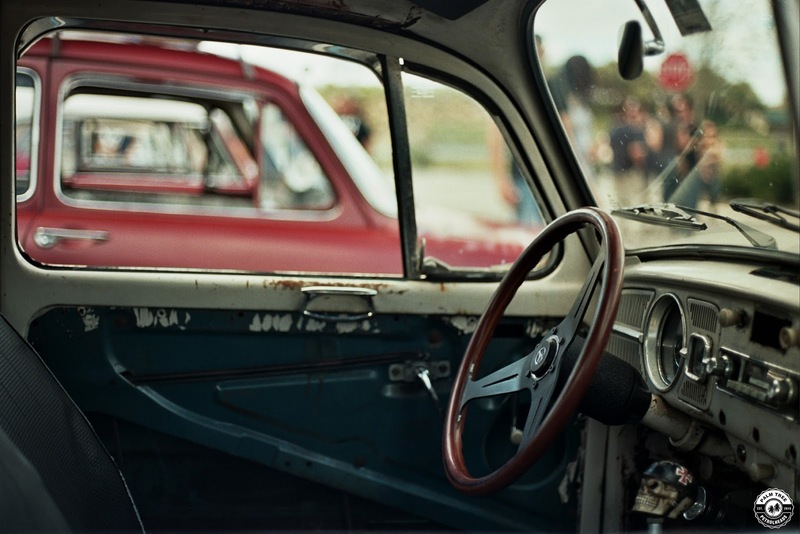 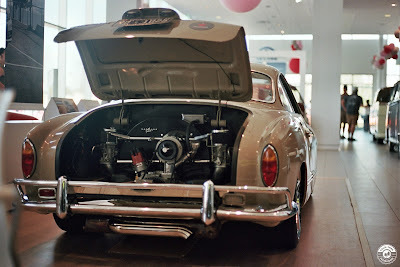 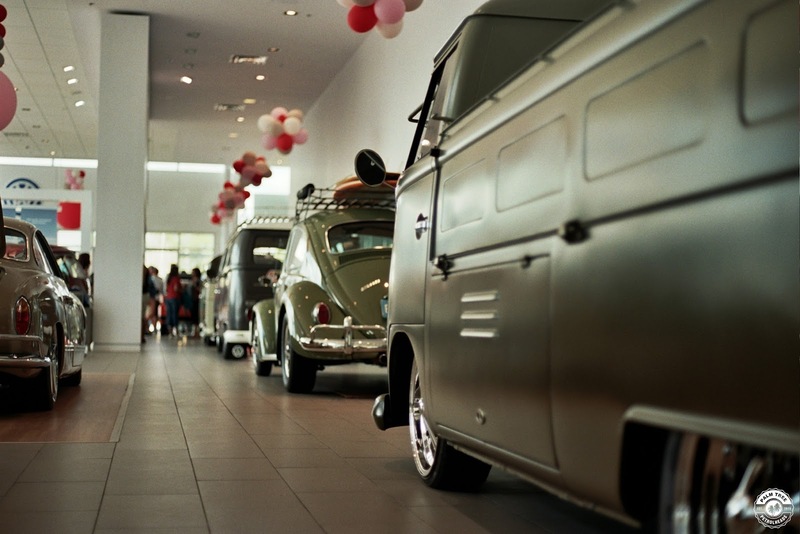 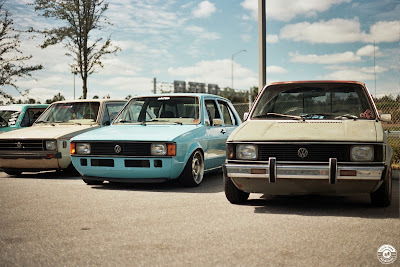 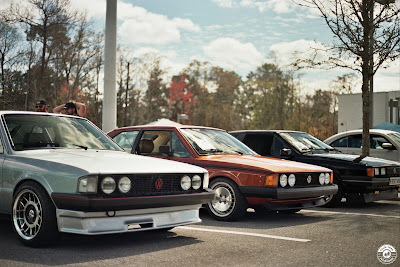 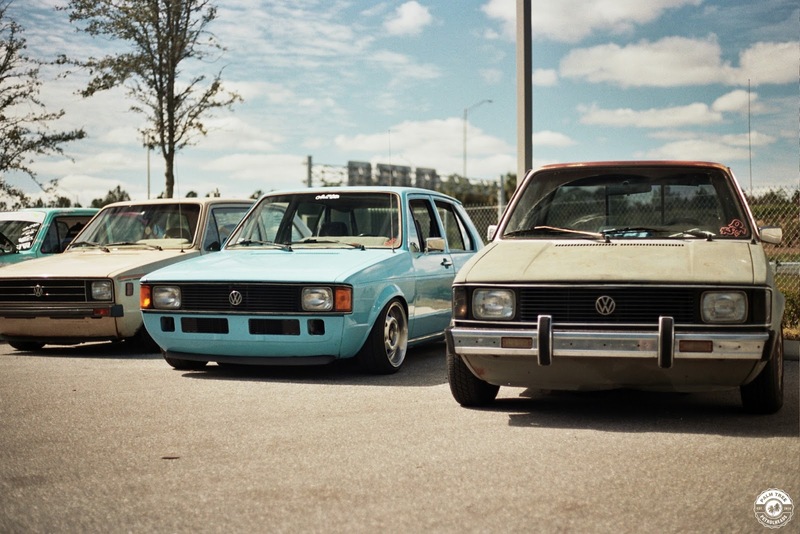 I love how older cars look on film, so I loaded some Kodak Portra into my old Canon AE-1 and set out (late) to the show. I only ever bring one roll so I had to pick and choose very wisely, as this show was just dripping with quality and class! Proceeds went to Nemours Children's Hospital, which I hope was a great day for them. Thanks again for a great local show Marc and company!